Everyone loves running. It is that one action which gives you complete freedom, yet quite often, even that feeling can let you down. 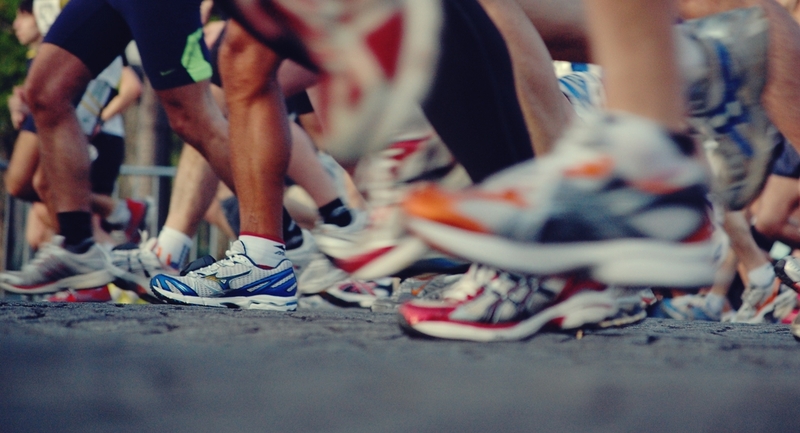 The more you run, the higher chances you have of getting injured. 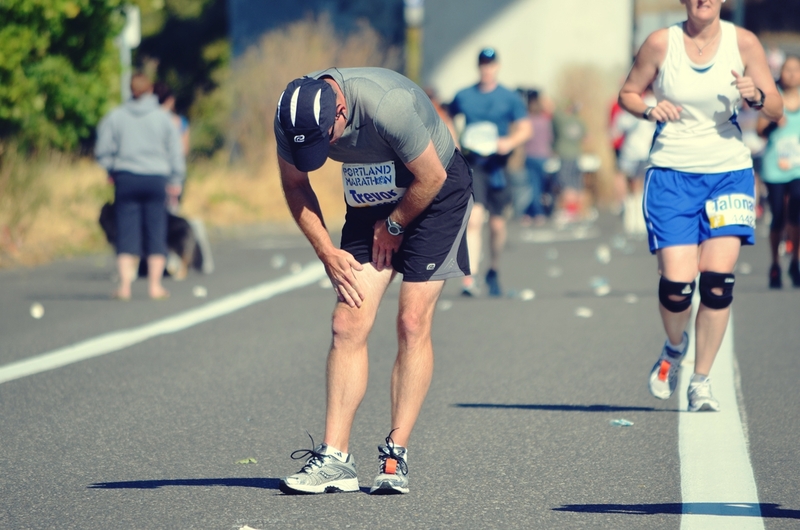 Scientists have discovered that around 80 percent of all runners get injured at some point, and that the recovery can be very long and problematic. But it is the way you deal with the injury that matters, the way your bones heals, and if taking proper care, you will recover up to 100 percent of your previous state. Here are some of the worst running injuries and the ways to prevent them. One of the most common injuries that every professional runner must encounter is definitely plantar fasciitis. It is described as the pain which occurs once you “step heel first onto a nail”. Symptoms usually include an inflammation in the bottom of your foot, and the sharp sensation at the base of the heel. This injury troubles most of the running population, and the only way to avoid it is to know your limits. Do not overextend. Studies have shown that people who try to do more than their body can handle usually end up with a serious injury and plantar fasciitis is just one of them. Stability shoes and orthotics are just one way of prevention, and using band aids might also do the trick. The suffix “itis” means inflammation, and this injury is literally an inflammation of the Achilles tendon. The problem with this injury is the healing process, which is very slow and painful since this part of your body is so far away from your heart and the level of blood pumped there is just not enough. This slows down the healing process, and also puts you in a risk of getting a chronic inflammation if the leg is not rested until fully recovered. All that is left to do is put some ice on it, stretch it carefully, and rest as much as you can. Iliotibial or IT band syndrome is related to the tendon which connects your knee to your hip. Once the tendon gets inflamed, the syndrome appears. Many things can cause this injury, especially running downhill or always running on the same side of the road. This puts a lot of pressure on that one particular knee and the chances of tendon inflammation are very high. Knees are very fragile and can lead to a permanent disability if not treated on time and with proper care. If you happen to have a lasting IT band syndrome, consult with someone who has a certified diploma of disability for they are people skilled in coordination and management of others who have suffered injuries or disabilities. Also known as runner’s knee, this injury is among the most common yet among the worst one at the same time. Reason: once your knee starts hurting like hell, you must not run or even walk faster. The pain above your kneecap will just intensify as you change your running surfaces and as long as you keep running, the pain will grow stronger and stronger. It is partially treatable with anti-inflammatory regimen. Also, icing is known to be helpful yet not in a long term. The only real way of overcoming runner’s knee is strengthening your knee. Basically, this covers all the pains that occur in your shin area. The severe ones will involve a stress fracture along the tibia while the less severe cases will involve tender or inflamed muscles. Pain will intensify and if it does, consult with the doctor and physician for proper medical care. The long term prevention is to improve your lower body strength and to strengthen your leg muscles, while the usual fix of the injury are resting, icing, anti-inflammatories and relaxing gels. All of these will help you reduce the pain, but the recovery process is slow and unpleasant.